If you want to enjoy your outdoor adventures, you need the right gear. Coleman has been dedicated to providing innovative camping and outdoor products for over 100 years and sold in over 100 countries. 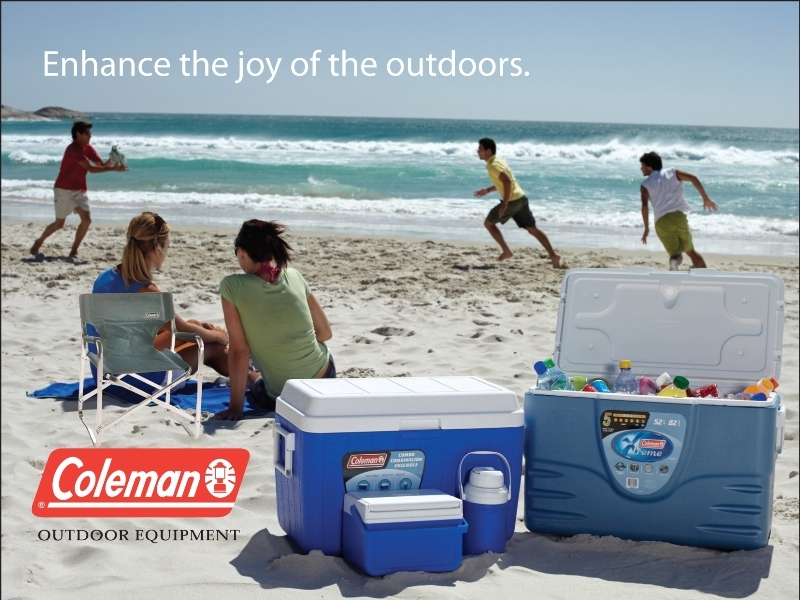 Coleman is the world leader in the manufacturer of camping gear and outdoor equipment, including tents, lanterns, stoves, coolers and sleeping bags. Coleman is distributed in Oman by Khimji Ramdas LLC and are available at all Khimji’s Luxury & lifestyle outlets and leading hyper-markets in Oman. For more information on Coleman please contact Ruwi Street: 24796161 | Qurum: 24560419 | KR Toll-free number: 800-75000.